The images above are of a prominent Raleigh businessman that I took inside my North Raleigh Studio just off of Six Forks Road. 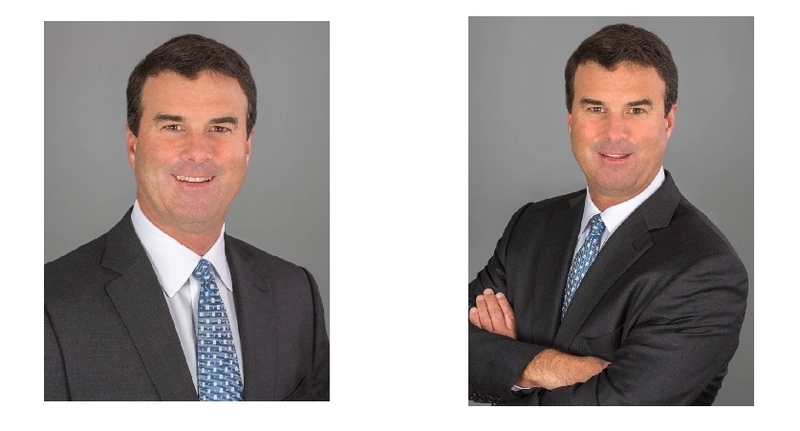 Both are traditional style shots with one being a standard headshot and the other being a crossed armed classic business look which can still be inviting when the subject is smiling. They are both on a contemporary neutral gray background that is used for many business and executive studio shots these days and they will work well for a Linkedin Profile, Website, Publication, etc. The classic (older) style of headshots were often shot on muslin (multi-colored cloth) backgrounds which some photographers still use. I own several muslin backgrounds and will still use muslin when appropriate or requested. Executive Studio Portraits, whether on a solid color background or muslin background, are one of my most affordable photography services that I offer especially when taken inside my North Raleigh Studio. No businessman or businesswoman should be without a professional portrait. Headshots have stood the test of time and still make a huge impact on first impressions. If you are in need of an executive headshot, you can call me at 919.723.8453 or use the online web form.